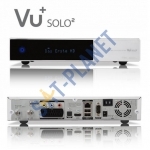 The new Vu+ Solo SE was unveiled at the ANGA Show in May 2014. 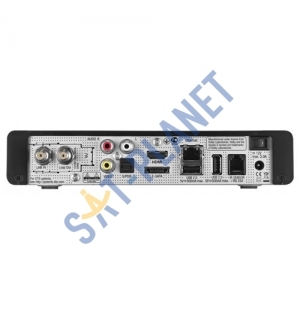 The new Vu+ Solo SE is an entry level machine featuring a 1.3Ghz Broadcom Processor, 1GB Ram, 256MB Flash, 1 x Plug and Play Tuner slot suitable for either single DVB-S2, DVB-C/T, DVB-C/T/T2 plugable tuner modules, Comes with a single DVB-S2 Satellite Tuner as standard, 1 Common Interface slot, 1 Smart Card Reader, 2 x USB 2.0 Digital receiver for HDTV and radio programs. 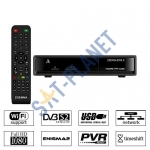 indicates pluggable tuner system with the availability of using Dual DVB-S2/C/T/T2 tuner from Version 2. 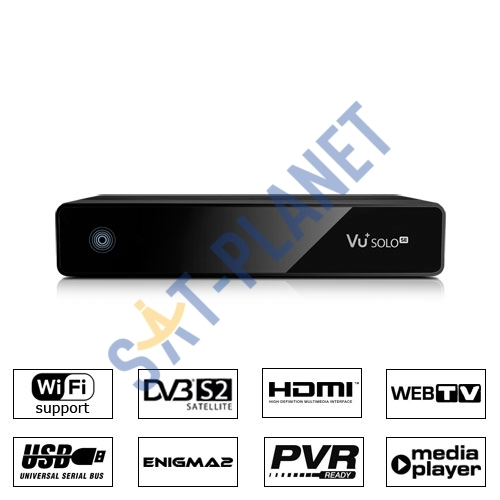 Moreover, as its tuner system is not only for Dual DVB-S2 but also Dual DVB-C/T2, your choice of watching TV will be even more fulfilling. Along with the powerful dual core CPU, from SOLO SE V2 has even bigger memory of 1GB DRAM and 512MB FLASH to ensure the extra-maximum performance. 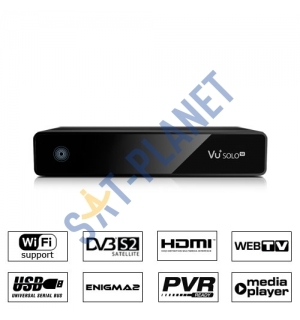 It came pre-installed with the Enigma2 firmware, but there are several alternatives knocking around the internet, including Open PLi, Dream-Elite,OpenVIX, OPenATV, VTi etc – each with their own benefits, such as UK-specific EPGs, support for USB DTT tuners and internet video players. 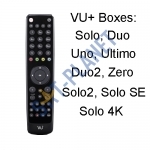 VU Solo SE box supports both now-and-next and seven-day schedules and takes the form of a text list. 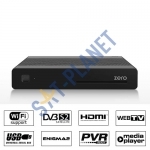 There are two modes – single channel, which lists up to 13 consecutive programmes, and multi-channel. In the latter up to 11 channels can be shown simultanously. Use the yellow and blue keys to jump to and fro through the schedules. 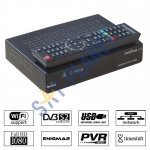 The timer can be programmed from the EPG or manually invoked by pressing the red button – you're asked whether the recording should end with the current programme, after a user-defined period (equivalent to a VCR's OTR facility) or whether it should continue indefinitely. Like all other Vu+ models, SOLO SE supports the latest HbbTV specifications as well as TV apps like YouTube (lean-back version). With SOLO SE, your TV becomes faster, smarter, and more fun.